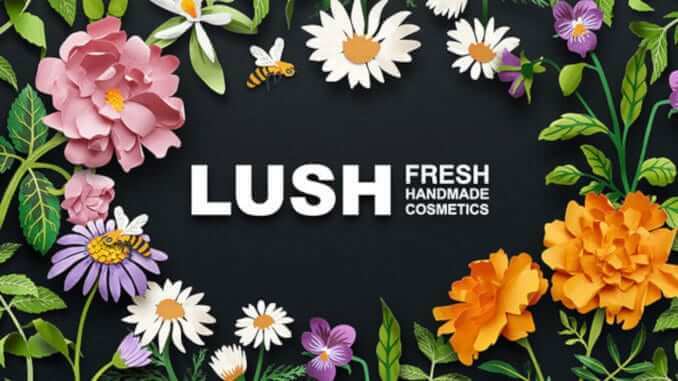 The cruelty-free and predominantly vegan cosmetics manufacturer Lush recently celebrated the opening of its new store in Berlin, where it only sells ‘naked’, packaging-free products. In this way, Lush intends to set an example in the fight against plastic pollution. The shop has been open since October 5 on Alexanderplatz in the middle of Berlin, Rathausstraße 5. The store is open from Monday to Saturday from 10 a.m. to 8 p.m. More information can be found at lush.com. Lush is a company that uses 100% vegetarian ingredients, and 80% of its products are also suitable for vegans. In some of its products, Lush uses ingredients such as milk, honey, lanolin and eggs, as these have special skin and hair care properties. However, when it comes to new products, vegan ingredients are usually used. Where this is not possible, it is ensured that there is always a vegan alternative in the range. All products are clearly labelled so that the consumer is well informed about the ingredients.